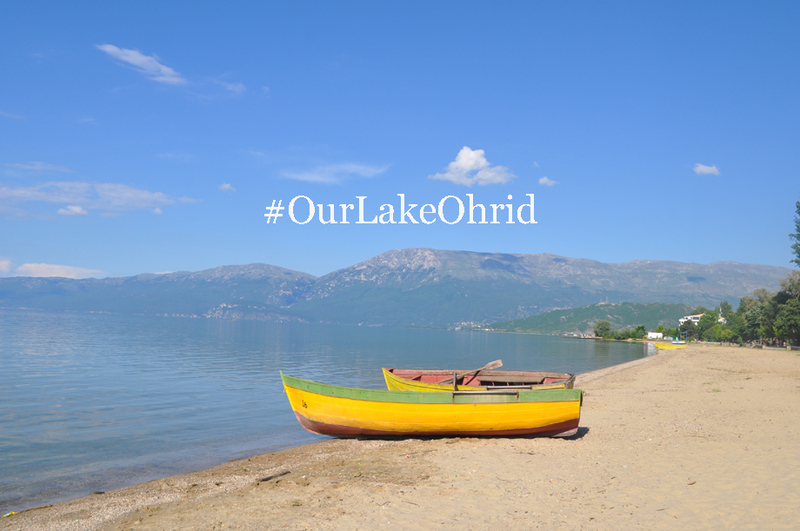 The third Transboundary Platform Meeting of the project “Towards strengthened governance of the shared transboundary natural and cultural heritage of the Lake Ohrid region” will take place on 7 March 2016. This third meeting on transboundary cooperation is part of a European Union and UNESCO initiative aiming to reinforce conservation and sustainable development through management effectiveness on both sides of the Lake Ohrid. 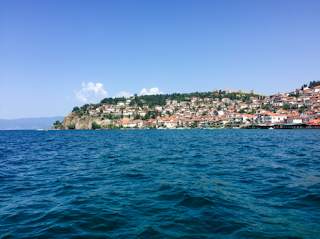 The third Transboundary Platform Meeting will take place in Pogradec, Albania. Representatives from the Ministry of Culture and the Ministry of Environment, representatives from the National Agency of Protected Areas, representatives from the local governments around the lake, representatives from the Advisory Bodies (ICOMOS and IUCN) as well as UNESCO will get together to pursue their work in establishing a viable cooperation platform. 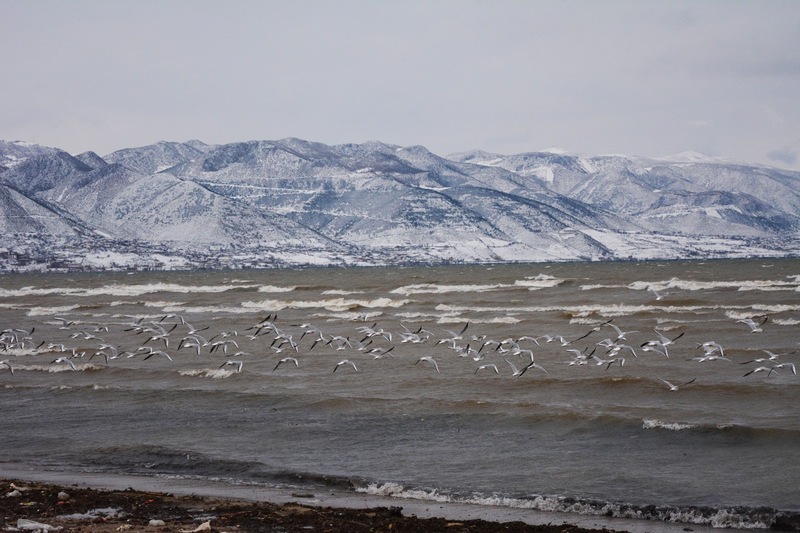 This Transboundary Platform Meeting aims more specifically to present and discuss opportunities in existing transboundary processes for monitoring of the environment and biodiversity which contribute to the safeguarding and the management of the Lake Ohrid region. 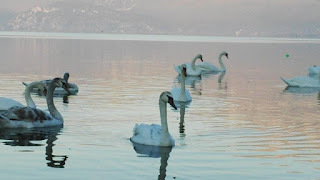 Lake Ohrid, one of the world’s oldest lakes situated in south-eastern Europe, stands out as one of the largest reserves of biodiversity and some of the oldest human settlements in the continent. The convergence of distinctive natural values with the quality and diversity of its cultural, material and spiritual heritage makes this region truly unique. 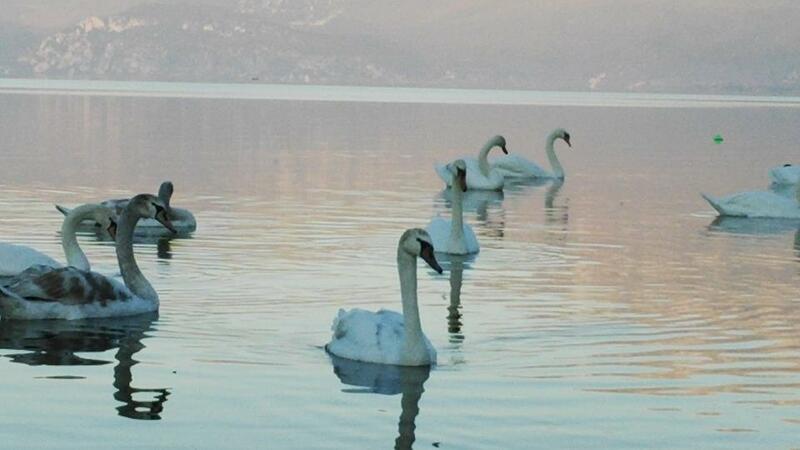 The region’s efforts to balance conservation with sustainable development are laid out in the 2005 bilateral Agreement between the two countries for the Protection and Sustainable Development of Lake Ohrid and its Watershed. 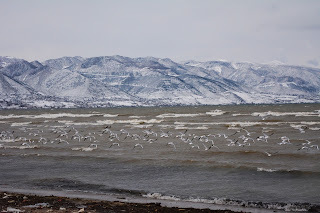 The project is coordinated by UNESCO in partnership with the authorities of both countries, as well as the three Advisory Bodies to the World Heritage Committee (ICOMOS International, IUCN and ICCROM), and is financed by the European Union (EUR 1,700,000) with the co-financing by the government of Albania (EUR 170,000). and capacity building on management effectiveness. Activities also aim to identify and safeguard cultural and natural assets, to provide technical assistance to national authorities for the preparation of a transboundary World Heritage property extension file, as well as to implement a waste awareness campaign.